M.A. 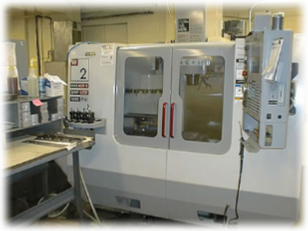 Harrison Manufacturing, Inc. delivers exactly what you want – quality precision machining to your exact specifications, competitive pricing, and on-time delivery. We've been doing that for over 75 years. We have many resources and can help with your manufacturing needs. 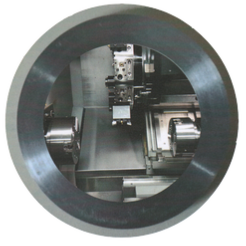 From massive parts to massive quantities, our lathes get the job done. 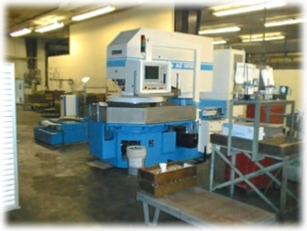 Multi-axis turning and milling combined with robotic loading and unloading reduce cost and ensure the highest quality! M.A. 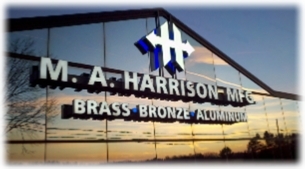 Harrison Mfg. is a world class job shop. Specializing in brass, bronze, aluminum and gray iron products for the hydraulic, medical and construction industries. Our customers are as diverse as our people and their skills. Some of our many capabilities include, Teflon™ coating, bar-code labeling, stylus marking and much more. A climate-controlled inspection area with two Browne and Sharpe CMM's with S.P.C. programs, ensures a quality product every time. At M.A. Harrison Mfg., quality comes first as is evident in our use of fine German equipment. We believe quality equipment with quality people put us at the forefront of the industry.